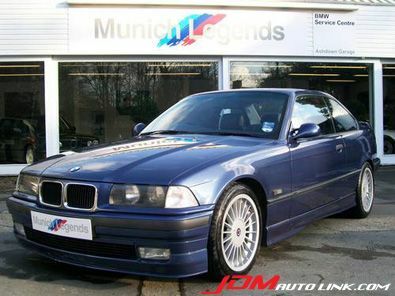 We have the complete set of interior works from an Alpina E36 B3 Coupe Anniversary Special. 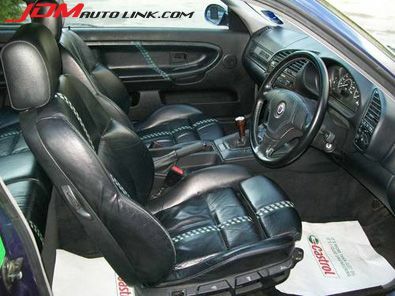 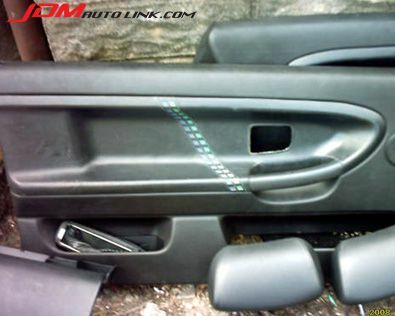 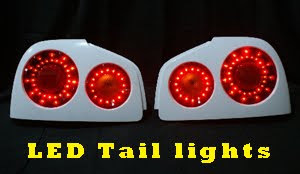 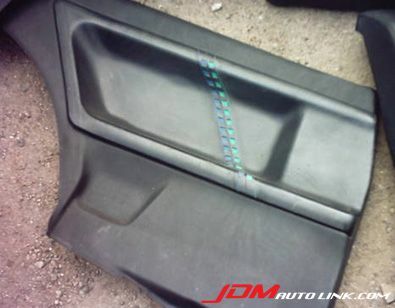 Full black-on-black, all front and rear seats, door cards, quarter panels etc to fit all types of the BMW E36 Coupes. 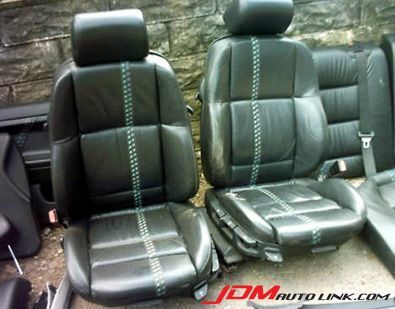 Overall good condition with minor scuffs which will be repaired by a specialist prior to sale. 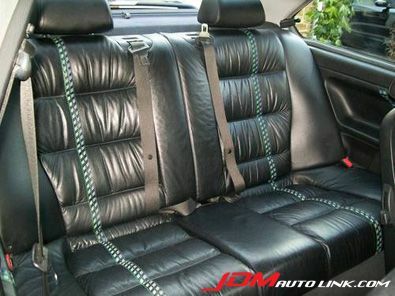 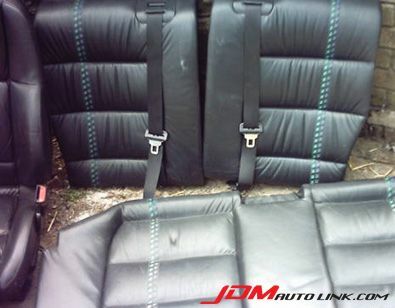 Email us at sales@jdmautolink.com to get your hands on these set of very rare upholstery from Alpina.